Looking for private in-home or in-studio Mandolin lessons? Our Satellite Beach teachers are ready to get you started. Find your teacher today! The Mandolin is a wonderful and beautifully sounding instrument to learn how to play. 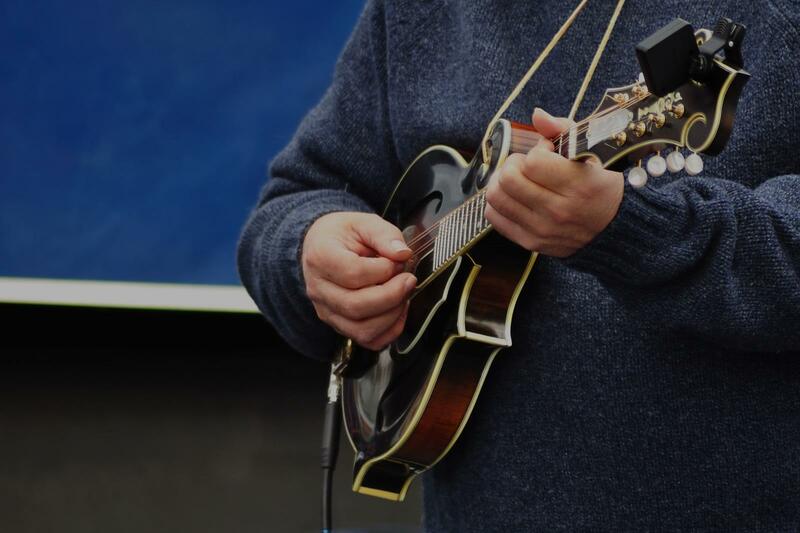 Starting from the beginning, the fundamentals of the instrument are taught, along with learning how to strum the Mandolin while playing chords of a song. Give it a try and see how much fun it will be !! !